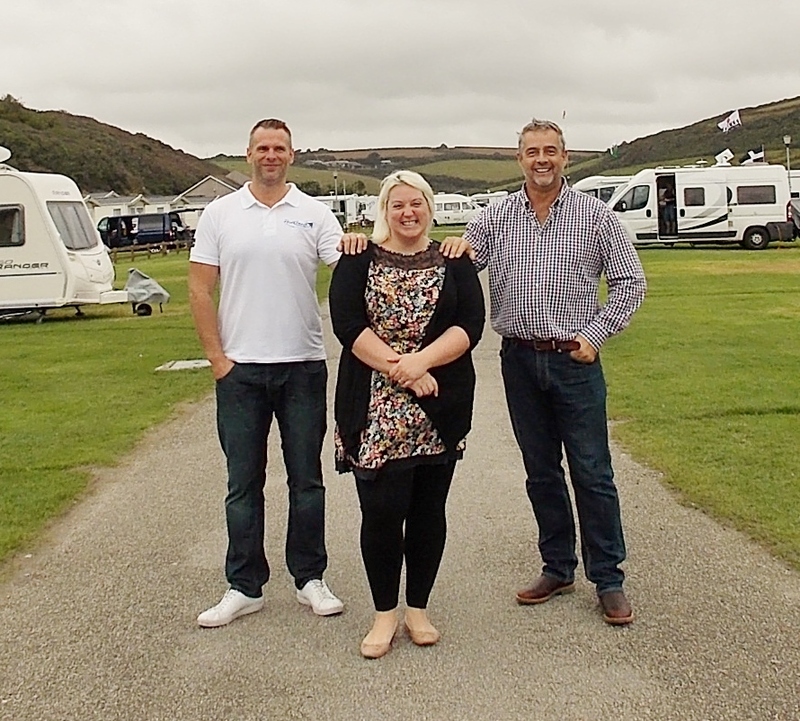 Porth Beach Holiday Park near Newquay is celebrating 40 years in business. 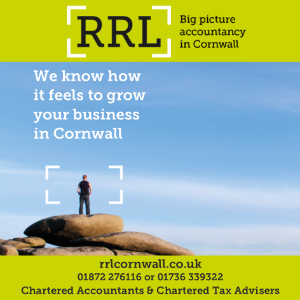 What began as a town dump with adjoining petrol station and bus depot in 1975, has blossomed into one of Cornwall’s most popular beach holiday destinations for touring, camping and caravan holidays. The land on which the park now stands was first purchased by Dennis and Rosemary May, who were also involved with the founding of nearby Hendra Holiday Park. By the summer of 1976 the land had been cleared, drained and levelled. The site opened for the 1976 season with 201 touring pitches a purpose built toilet block and launderette with a public beach front car park. Over the following years huge investments were made in improving the facilities for guests, upgrading pitches, introducing a holiday caravan fleet, which grew from 12 to 30 units and, more recently, glamping pods. Two generations of the May family have now owned the park and two generations of the Case family have managed the park, with current managers Chris and Katy Case both living on site. Chris Case said: “The secret to the parks success is simple it’s all about the personal touch we can provide and the fact that guests return year after year across generations.